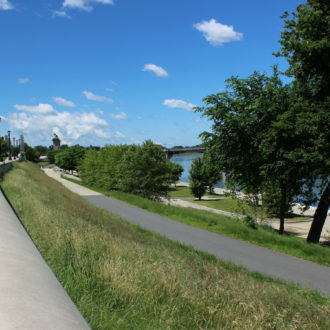 Mericle donated time and materials to prevent the dike in Forty Fort Borough from failing, saving the region in excess of $1 billion in property damage. 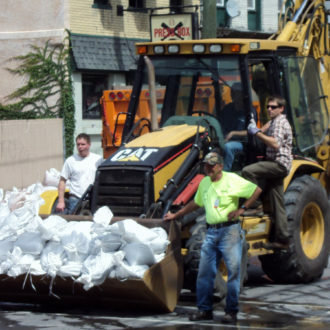 In early September 2011, the inland remnants of Tropical Storm Lee and Hurricane Katia funneled flooding rain over Northeastern Pennsylvania. 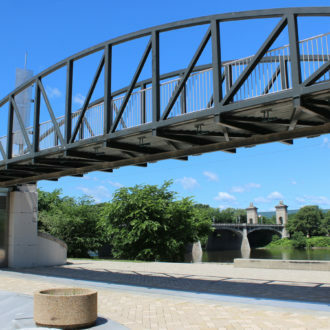 Flood gates on Market Street, in Downtown Wilkes-Barre, were faced with bursting gaskets and breaches from the Susquehanna River water. Residents and business owners scrambled to move their belongings to higher ground. An estimated 75,000 residents were ordered to evacuate their homes, and some utility companies were forced to shut down service. 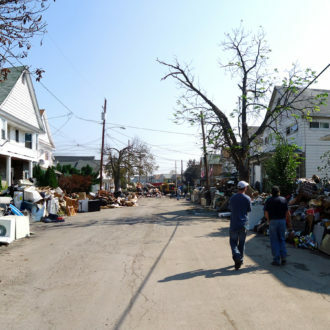 In areas that were unprotected by levees and affected by extreme flooding, the subsequent water and mud damage resulted in the displacement of 100,000 people. 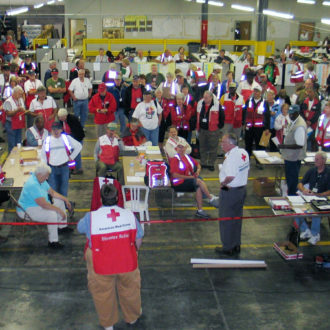 The American Red Cross established emergency shelters in local high schools and colleges. Local authorities received support from hundreds of volunteers directed by the Pennsylvania National Guard. 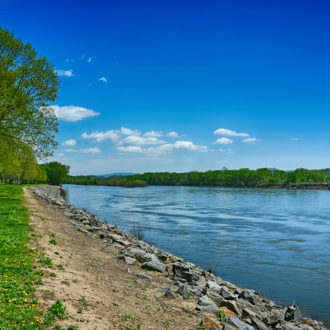 Thankfully, much of NEPA emerged relatively unscathed because of the quick actions taken by Rob Mericle and our employees to prevent the dike in Forty Fort Borough from failing. If not for this help from Mericle, the damage to the community would have been far worse. The lead civil engineer from the Army Corps of Engineers acknowledged that Mericle’s work to shore up the dike saved the region in excess of $1 billion in property damage. 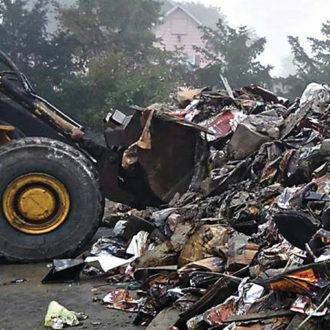 Mericle donated nearly 8,000 tons of rock material, the use of more than 60 trucks, and the use of more than $15 million worth of excavation equipment to aid local areas that were unprotected by extreme flooding. 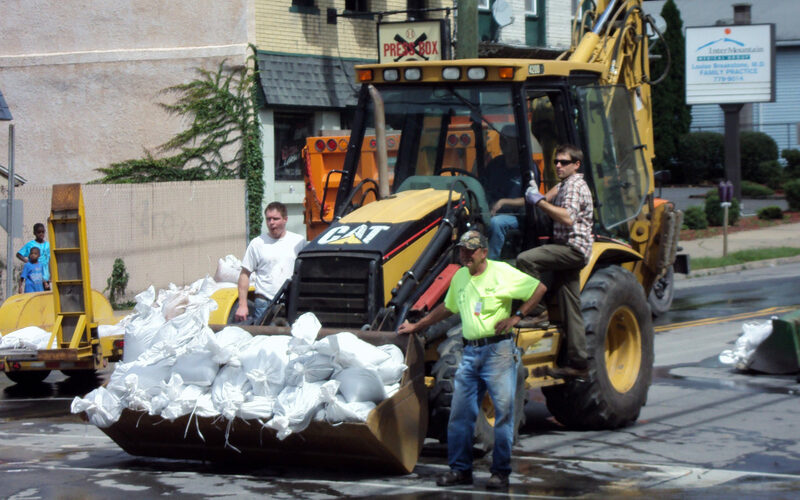 When catastrophic flooding became a real possibility, Mr. Mericle called the Luzerne County Engineer and Emergency Management Agency director and offered to assist in any way necessary. 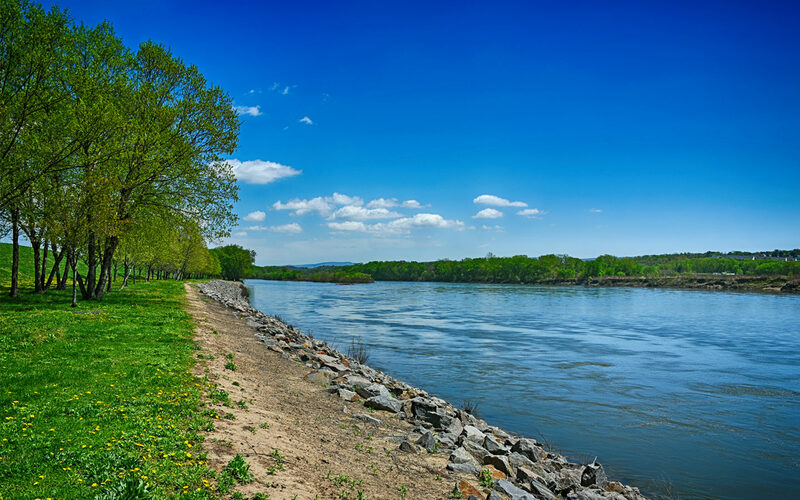 His offer was accepted, and he quickly mobilized his employees, equipment, and materials to bolster the levee on both sides of the River. 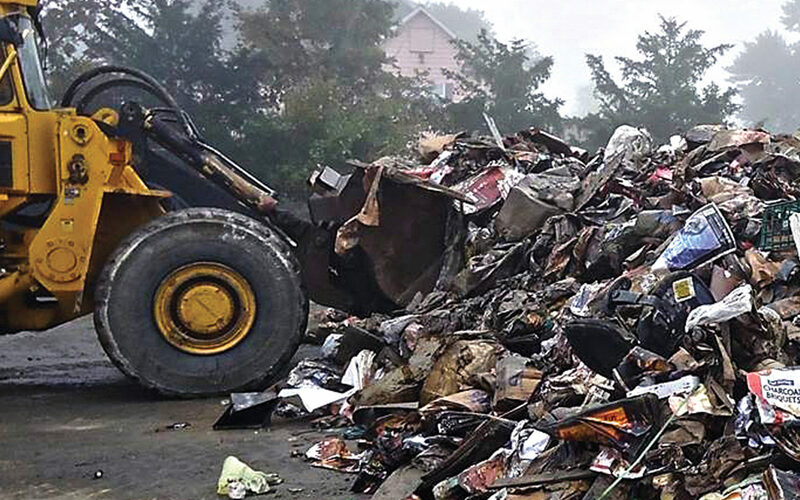 For two days and nights, Mericle donated nearly 8,000 tons of rock material, the use of more than 60 trucks, and the use of more than $15 million worth of excavation equipment that was unavailable from any other source. In Forty Fort, the Mericle team worked urgently as water boils were steadily developing in a 200-foot area of the levee system. The extensive water levels placed extreme stress on the levees. Mericle created a stabilizing berm to negate the heavy pressure created by the extremely high water levels. 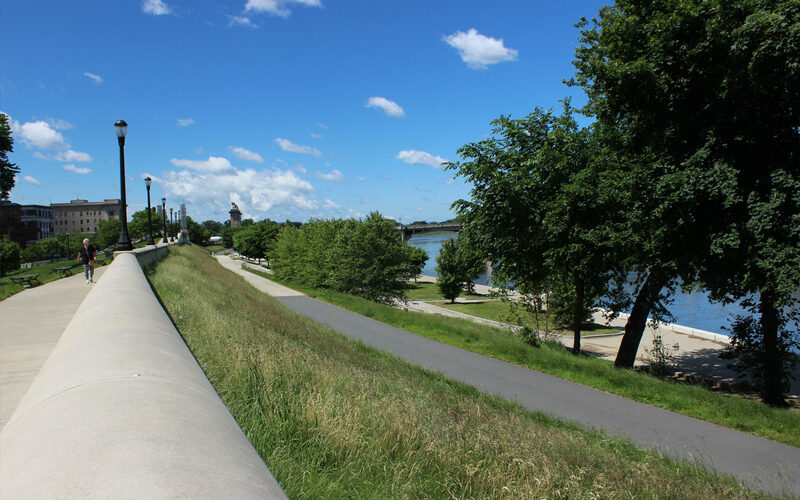 If not for this berm, the levee system likely would have failed. 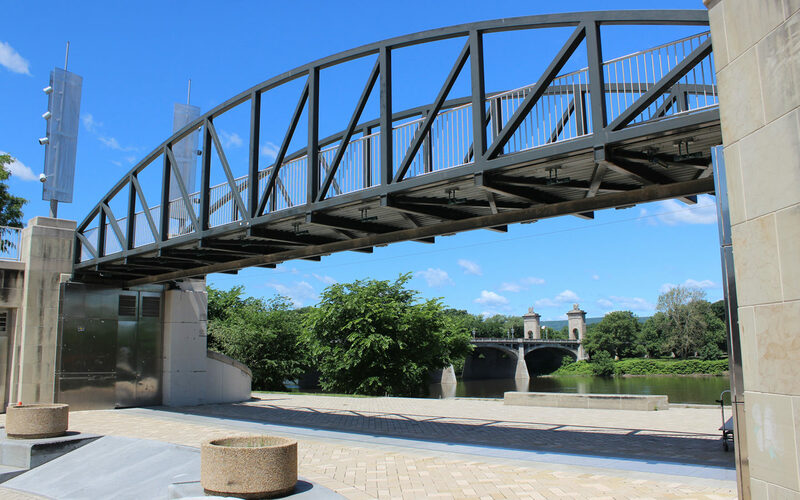 Luzerne County and the Army Corps of Engineers simply did not have the equipment or materials available that were needed to save the levees and prevent devastating flooding. Unfortunately, the water level was too high for areas not protected by the levee system. 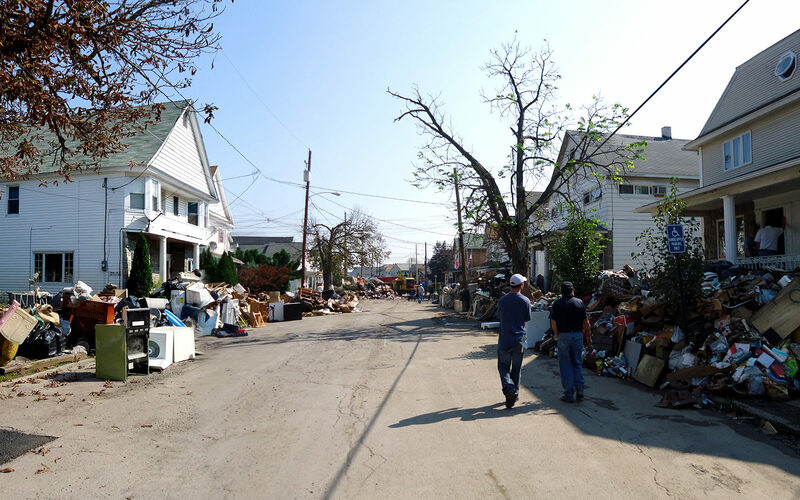 Small communities, such as West Pittston, with 4,800 residents, were devastated by floodwaters that reached close to the second floor of many residences. Dozens of homes and businesses in Plains Township, Jenkins Township, and Duryea were inundated. Many residents in these communities did not have flood insurance and needed substantial help to clean up their properties. Mericle helped by pumping more than 30 million gallons of water from homes and businesses, removing tons of mud, and repairing damaged infrastructure. 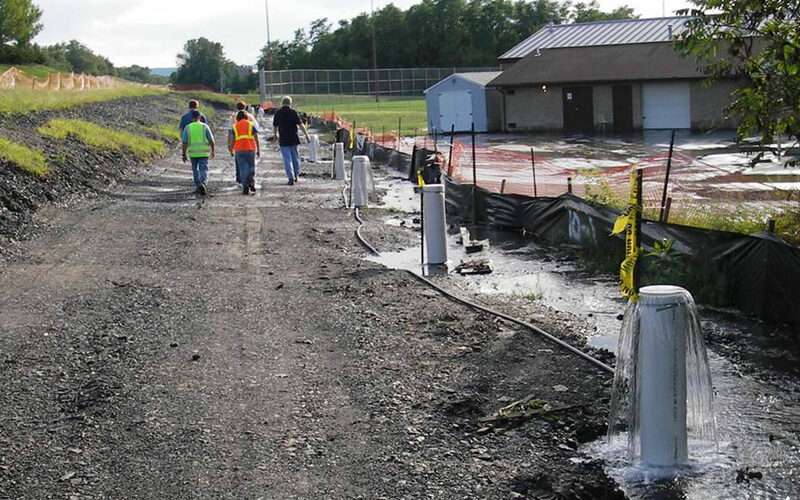 Mericle’s workforce spent more than 3,100 hours on flood prevention and cleanup efforts, and the company’s heavy equipment was used in excess of 1,000 hours. 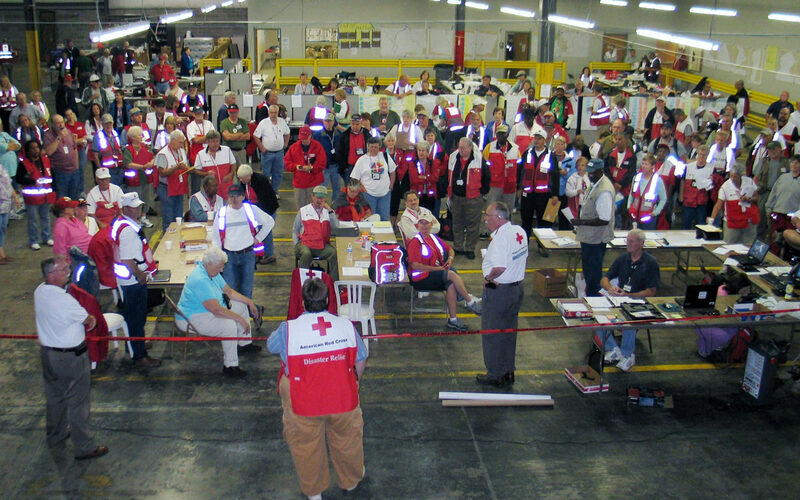 Mericle allowed the American Red Cross to set up its statewide relief center for several months at no charge in a 408,200-square-foot Mericle industrial building near Hazleton. 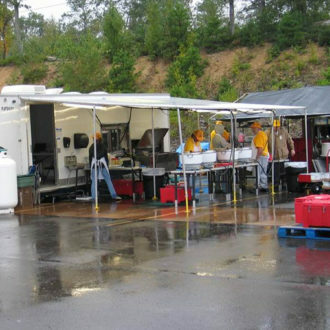 Mericle made special arrangements, again at no cost to the American Red Cross, to outfit the space with needed electrical, plumbing, and communications lines. 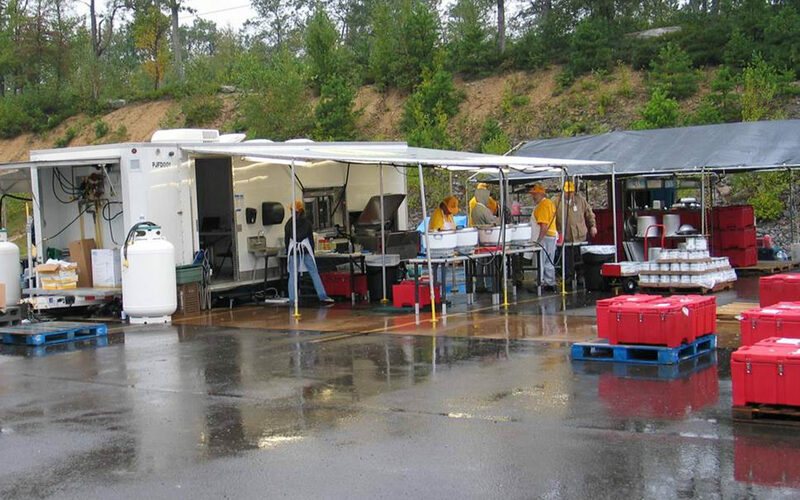 This allowed the Red Cross to support more than 100 emergency response vehicles, prepare and ship statewide tens of thousands of meals, and even provide sleeping quarters for volunteers. Mericle also allowed free use of an 11,000-square-foot space near the Salvation Army, in Hanover Township, for the storage and distribution of furniture to flood victims. The Christian and Missionary Alliance Church was also provided with 11,000 square feet of free space in Hanover Township to sort and distribute furnishings, clothing, cleaning supplies, and other items donated by churches across Pennsylvania for flood victims in Luzerne, Wyoming, and Columbia Counties. 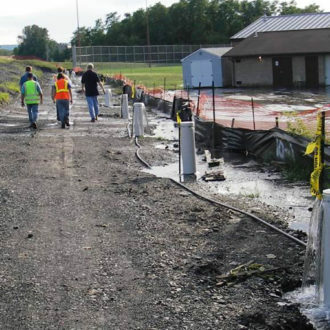 While the levee system held, multiple soccer fields located within the Luzerne County Recreation Complex, in Forty Fort, were heavily damaged. Mericle provided the labor, equipment, and materials to quickly restore the fields in time for a major soccer tournament that hosts 420 teams and brings 5,000 visitors to the region. Mericle’s flood prevention, flood cleanup, donations of space, and direct charitable contributions totaled almost $1 million.